Bad breath is one of the top reasons why people visit the dentist. It’s no surprise why – bad breath affects the sufferer and the people around them. There are many factors that contribute to bad breath. 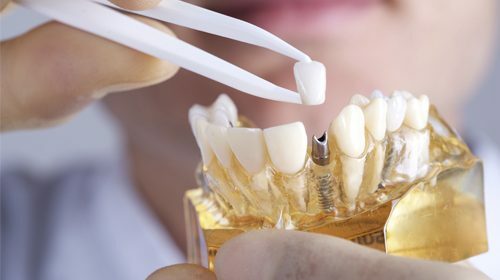 Having all of your teeth missing used to mean that you had to wear dentures, but that’s changed. More people than ever are getting dental implants for missing teeth because of how reliable, safe and effective the procedure is. 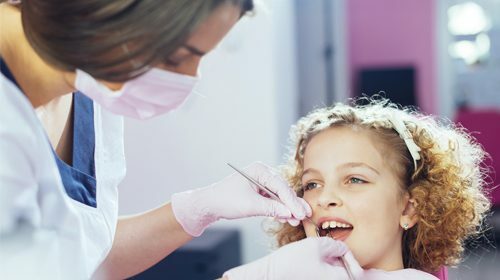 A systematic review and updated clinical practice guidelines published in an article in The Journal of the American Dental Association give a clear indication to dental professionals of the benefit of the use of sealants in preventing and managing occlusal cavities in children and adolescents. A new strategy conceived by University of Pennsylvania researchers took a more sophisticated approach. 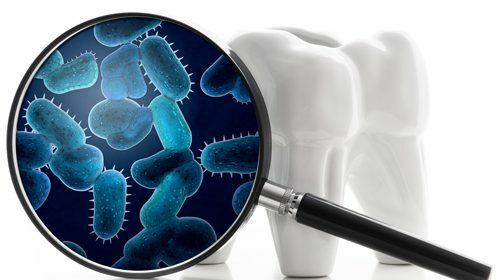 Instead of simply applying an antibiotic to the teeth, they took advantage of the pH-sensitive and enzyme-like properties of nanoparticles to catalyse the activity of hydrogen peroxide.